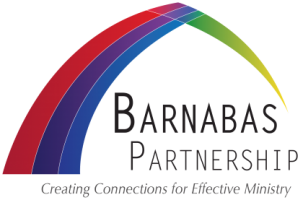 Still have questions, need more information or want to get started using the Barnabas Partnership? If so, call us or submit your message below. Any information you share will be confidential and will not be shared with any other group or organization without your approval.